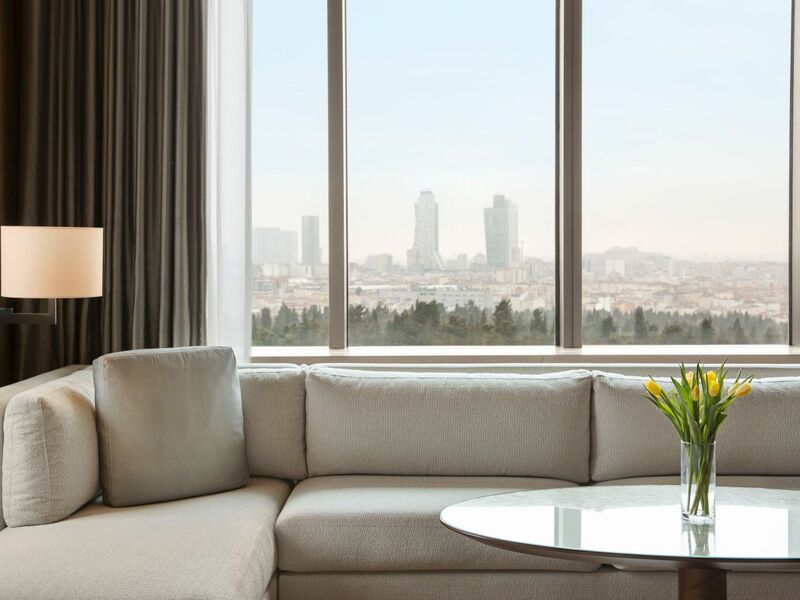 Hyatt Centric Levent Istanbul welcomes you in the heart of one of the world's most diverse and vibrant cities. 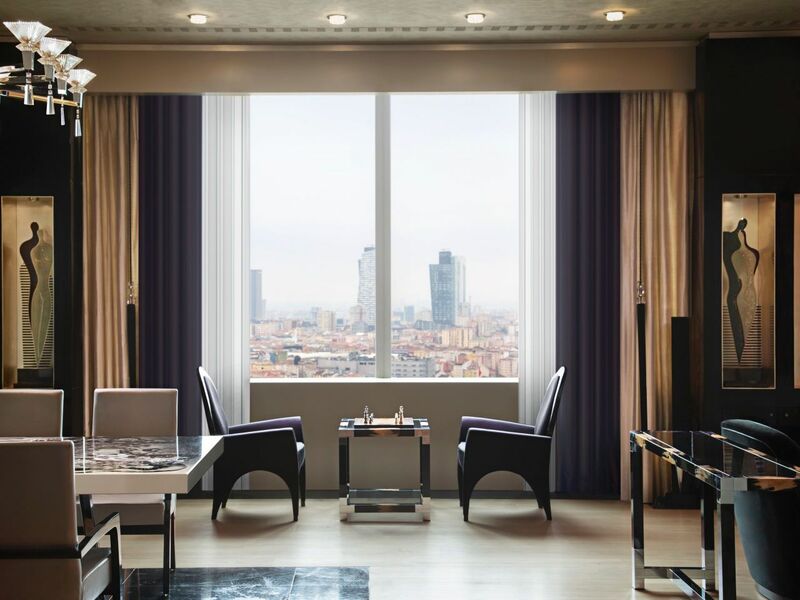 This luxury lifestyle hotel is located in the lively and modern Levent neighborhood with residential avenues, skyscrapers and business headquarters. Just a few steps away from the hotel are a range of new and fashionable bars and restaurants and high-end shopping malls. 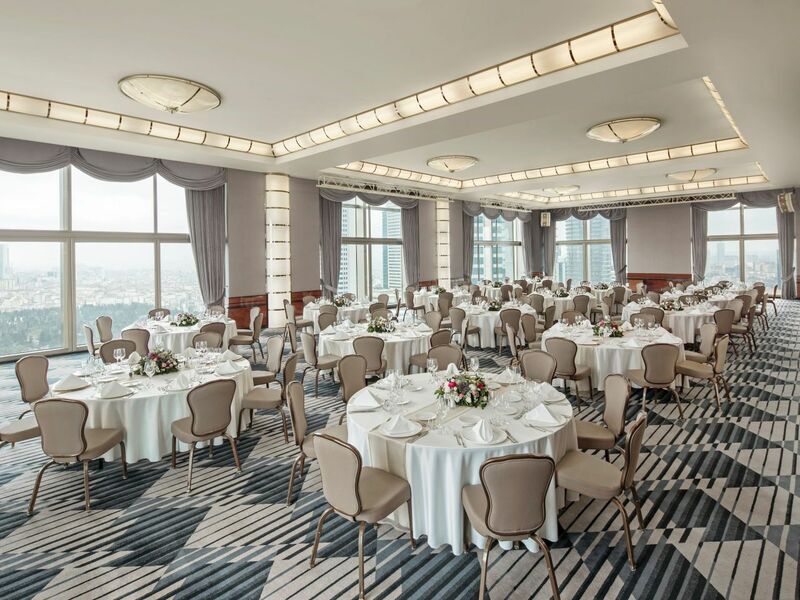 The hotel is your starting point in the heart of Istanbul. Our staff of true locals can tell you how to find some of their favorite spots to explore. 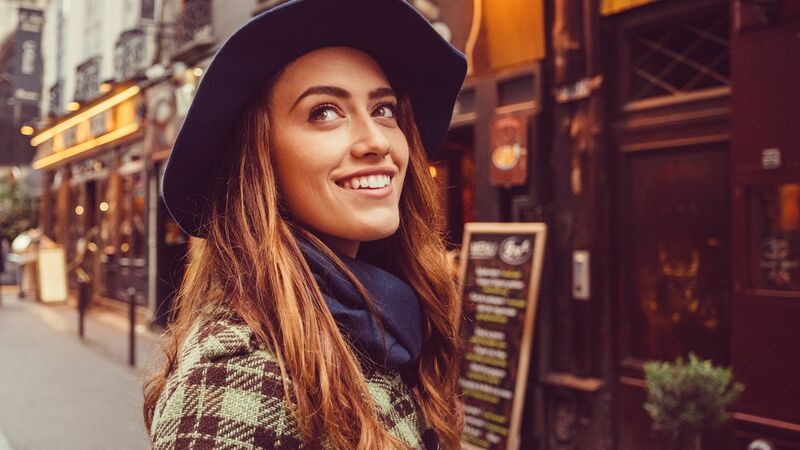 From fascinating neighborhoods offering countless restaurants and watering holes, to mosques and museums instilled with Istanbul’s unique history, to journeys on the Bosphurus that stretch your imagination. 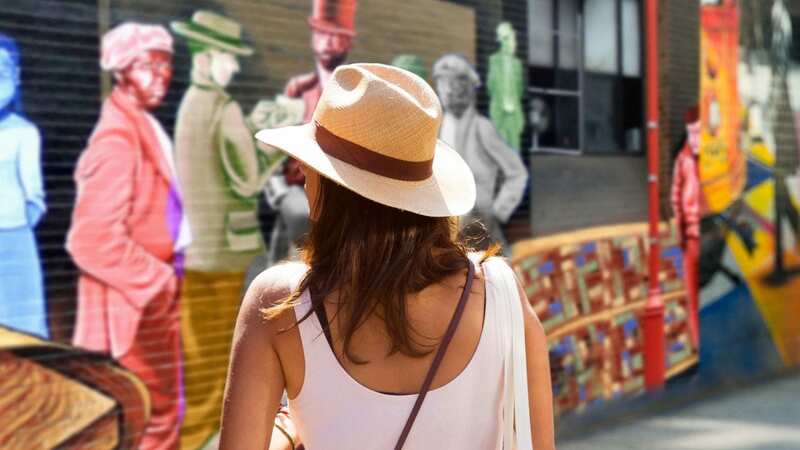 This iconic city promises enriching experiences and moments you’ll never forget. 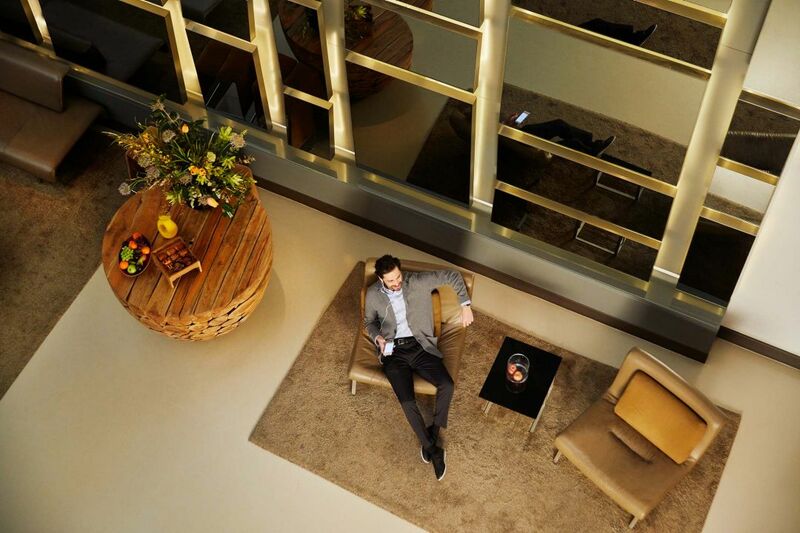 You’ve got the freedom to explore with Hyatt Centric Levent Istanbul as your starting point. 79 spacious guest rooms, decorated in elegant yet contemporary style. 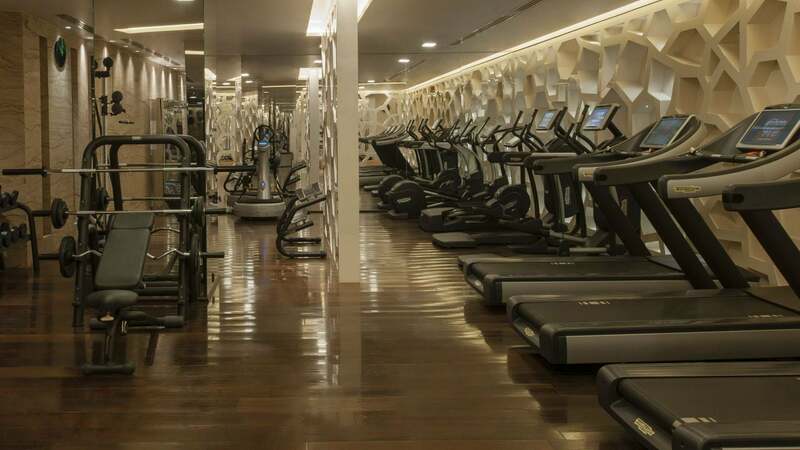 Maintain your fitness routine effortlessly at the fitness center at Hyatt Centric Levent Istanbul. 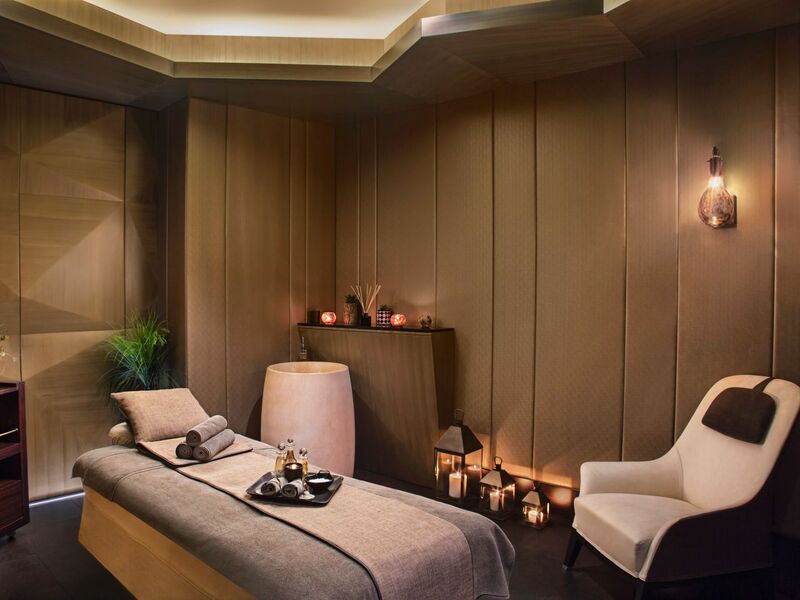 Your stay comes with 24-hour access to Technogym, the latest equipment in cardiovascular and strength- training, Kinesis, Bonpilates Reformer, Power Plate and additional state-of-the-art fitness equipment. 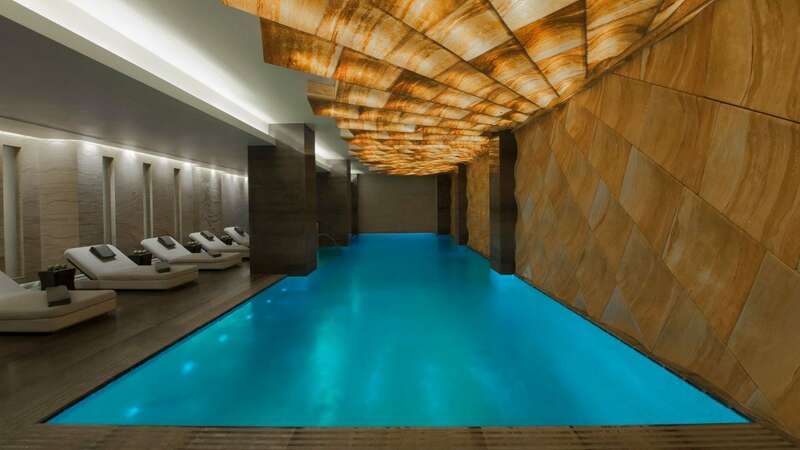 Hyatt Centric Levent Istanbul features a dramatic, 15 meter-long heated indoor pool surrounded by warmed loungers for your comfort. Unwind in our vitality pool, offering four different programs with various water massages available. Daily from 10:00 a.m.- 10:00 p.m. 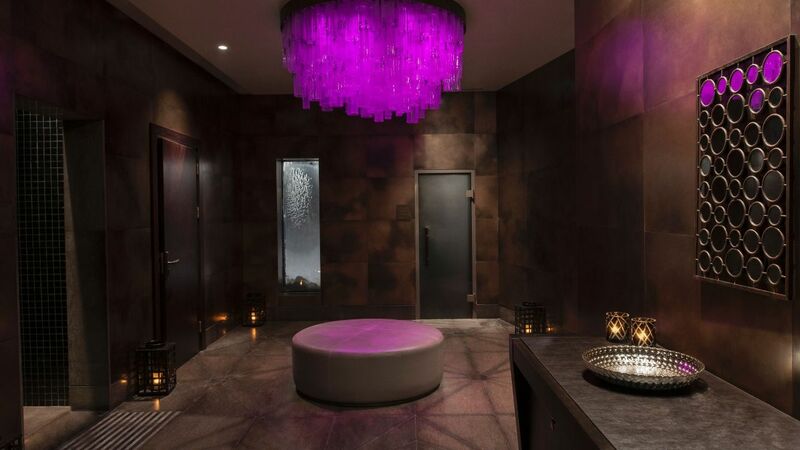 Experience an elegant immersion into breathtaking contemporary design; with influences of Turkish tradition, this indulgent spa journey is truly exquisite. Daily from 10:00 a.m. – 10:00 p.m. 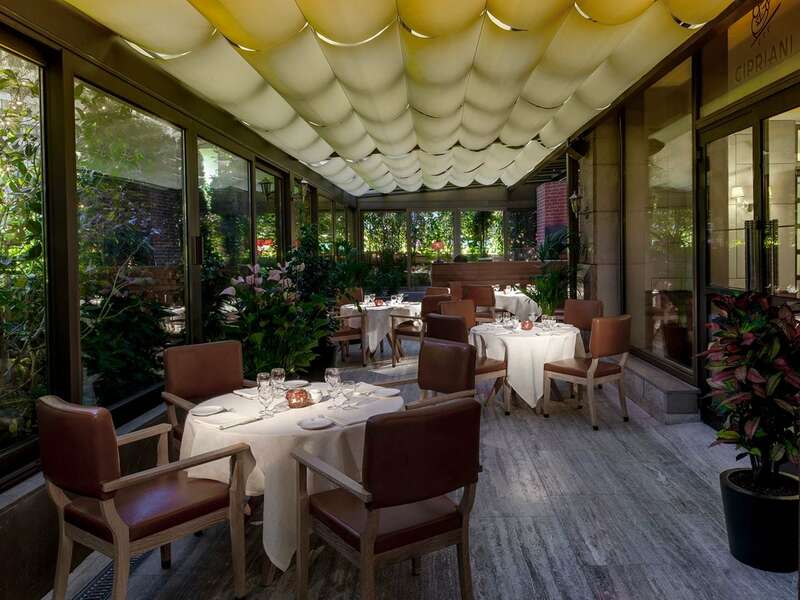 Treat yourself to handcrafted signature cocktails and tailor-made snacks. Staff is really helpful. Beautiful hotel with amazing swimming pool and spa. Excellent location in the heart of Levent, at 20m of a metro station and 50m of a shopping mall. Sufficient restaurants in the area. 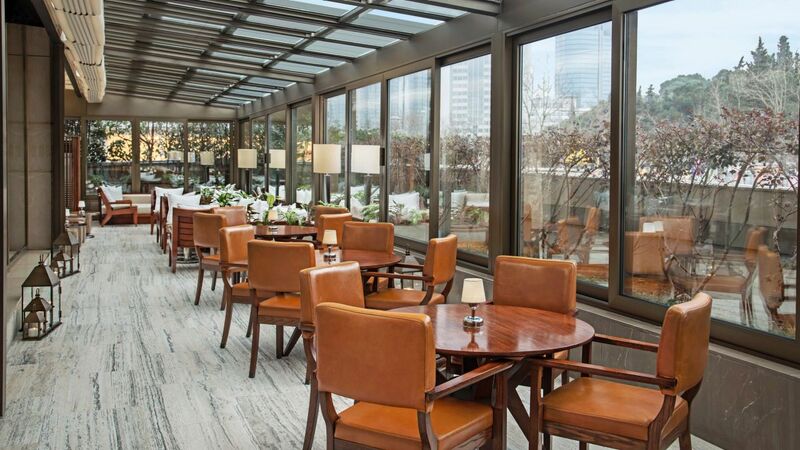 What else is happening at Hyatt Centric Levent Istanbul?